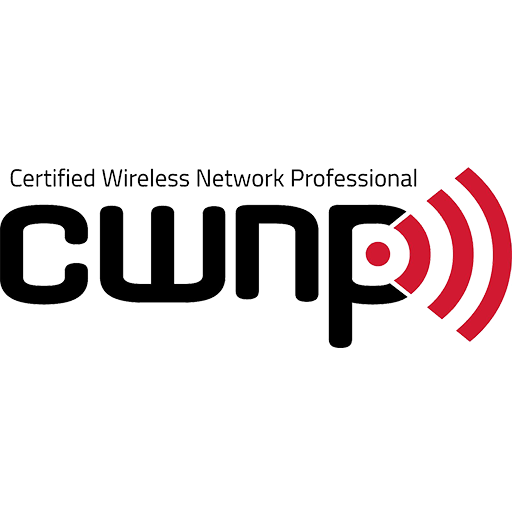 SecureNinja's CWSP training and certification boot camp in Washington, DC will prepare students is a professional level wireless LAN certification for the CWNP Program. The skills and knowledge measured by the CWSP examination are derived from a survey of wireless networking experts from around the world. The results of this survey were used in weighing the subject areas and ensuring that the weighting is representative of the relative importance of the content. The CWSP certification will advance your career by ensuring you have the skills to successfully secure enterprise Wi-Fi networks from hackers, no matter which brand of Wi-Fi gear your organization deploys.